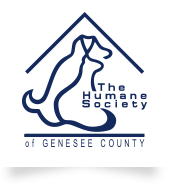 Stay current on the latest and greatest information at The Humane Society of Genesee County! 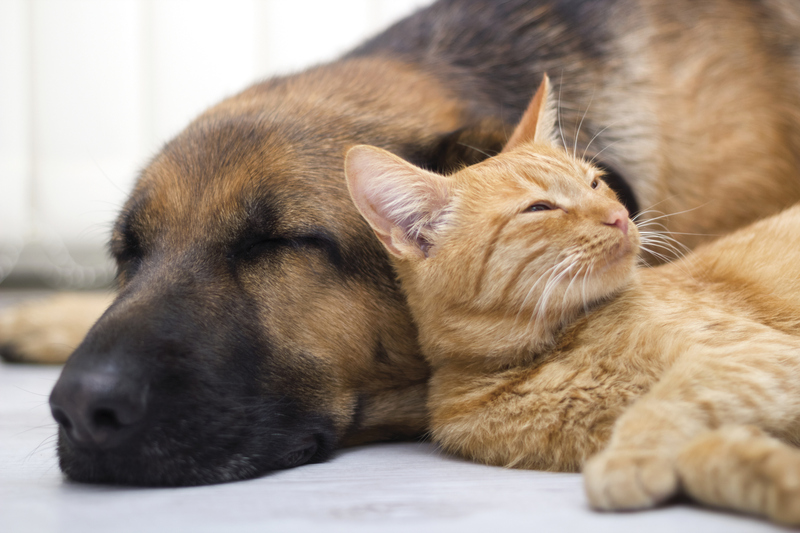 We offer quarterly newsletters updating you on our upcoming events, special adoptions and success stories, volunteer projects, and more. Don't forget to subscribe to our website so you will automatically receive the latest news!